Home >Resource Centre>When do I have to close my RRSP? There’s always a lot of discussion around when is the right time to take funds from your retirement savings. 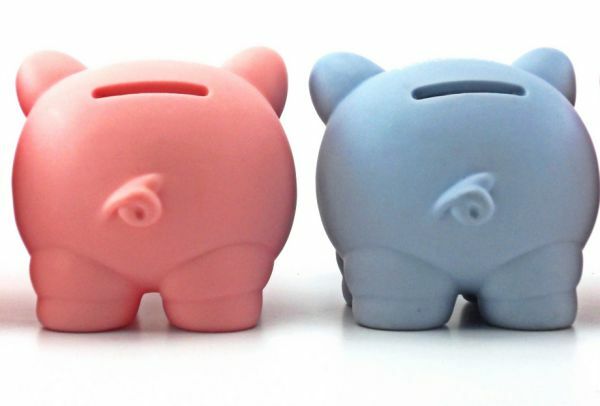 Here’s a quick look at the differences between Registered Retirement Savings plans (RRSPs), Registered Retirement Income Funds (RRIFs) and annuities. 1) Cash out your RRSP completely and add the full market value to your income for the year, paying tax on the full amount. Probably not the best choice. 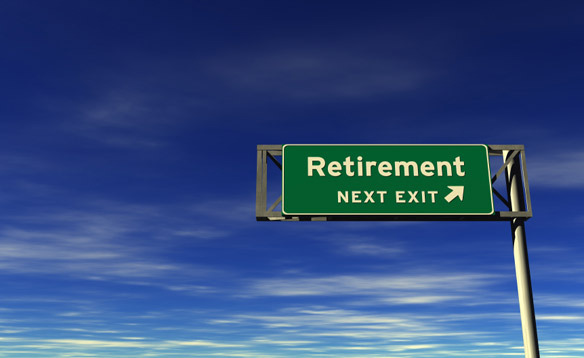 2) Convert your RRSP to a RRIF and start taking at least the minimum withdrawals the following year. The withdrawal amounts are based on your age and a percentage of the RRIF’s value from the end of the previous year. Most of the time you don’t need to ‘sell’ your investments at this time, you can simply move them ‘in-kind’ from one vehicle (the RRSP) to another (the RRIF). Whenever you convert your RRSP to a RRIF, you can do this even before age 71, your minimum required withdrawal for that year is based on your age. For example, the year you turn 72 your minimum withdrawal is 5.28% of the market value of the RRIF on December 31 of the previous year. So, if you had $100,000 in your RRIF at the beginning of the year you’d have to withdraw $5280. As you can see by the accompanying chart this percentage increases each year according to a government schedule. 3) Purchase an annuity from an insurance company with your RRSP funds and receive pre-determined payments for the rest of your life. When you purchase an annuity, you give up your principal for a guaranteed annual income for your lifetime. An annuity is like buying a pension. You exchange your RRSP for a monthly payment from an insurance company. How much income is based on the account balance, current interest rates, your age and life expectancy. With this purchase you also give up your right to decide how the capital is invested. An annuity can be a good option for part of your retirement income if you don’t have a defined benefit plan, since it guarantees a certain amount of income each month. There are many variables when determining which option is best for you. When you talk to your advisor make sure they’re aware of all of your assets as well as your income sources, so they can help you make the best decision for your circumstances.